Here is Part 2 of an interview with Harvey Kubernik, author of Leonard Cohen: Everybody Knows at Heck of a Guy — The Other Leonard Cohen Site. 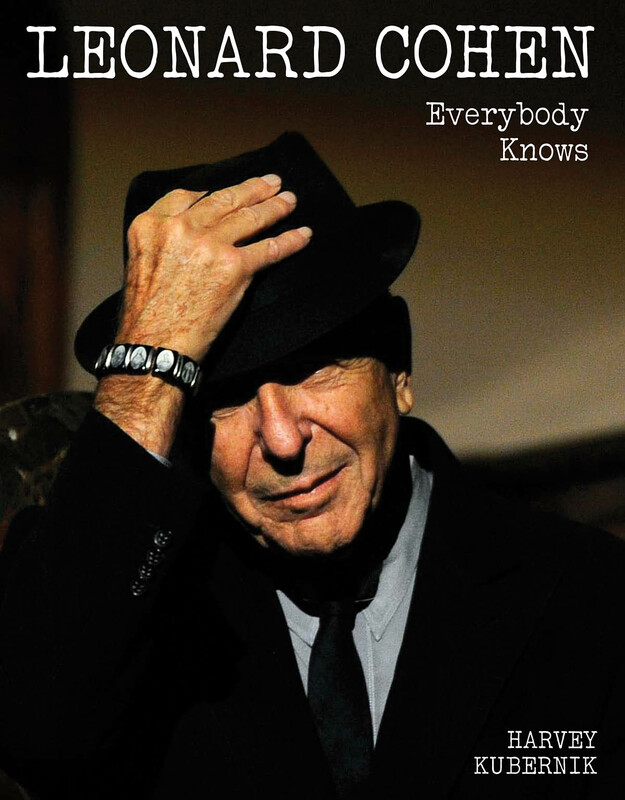 Q: Of all the stories you’ve heard through the years about Leonard Cohen, which strikes you as the most moving? funniest? A: To this day I still find it strange and funny, and still can’t comprehend on some level that in 1967 Leonard Cohen had a full length mirror in the Columbia recording studio so he could watch himself play and sing during his initial LP sessions. If he got lost in the creative process he could employ the mirror to keep him on track or remember lyrics or chords. I also found the quotes from Nick Cave on Leonard very moving. In the mid-eighties I produced a Nick Cave spoken word reading at the Lhasa Club in Hollywood and we talked about Leonard Cohen around settlement. We were all in same frame game together. The impact an early Cohen LP had on him four decades ago was immense. Q: You wrote that “this book is neither definitive nor encyclopedic.” How did you decide which content made it into Everybody Knows and which didn’t make the cut? After my brother Kenneth, my regional editor, reviewed the initial large sections, he made some first look observations, namely that my manuscript had to be condensed from 100,000 words to 60,000. That was a stressful and exhausting process for me. You edit alone. Authors, including Andrew Loog Oldham, gave me some important interior editing tips. Poets and writers Harry E. Northup and Jimm Cushing provided especially helpful feedback, reinforcing that the new data and photos were as potent as I hoped. I wouldn’t have bled for this book if its pages didn’t contain extraordinary, important insights and observations. Any major Leonard Cohen project demands certain essential voices and interview subjects. There are, as well, specific subjects and a biographical chronology the reader has to know. That being acknowledged, it was my responsibility to incorporate these obligatory elements with new material to create a portrait of the man from a unique perspective. There is a bit of redundancy, such as citations and quotes from other publications, but as UCLA basketball coach John R. Wooden once explained to me, life, like hoops, is a game of repetition – as long as it moves the ball to the basket it’s OK.